The crew of Greeley Fire Department Squad 1 includes social workers, a crisis intervention counselor and community paramedic. How the Greeley Fire Department is reducing non-emergency 911 calls with a new unit called Squad 1. 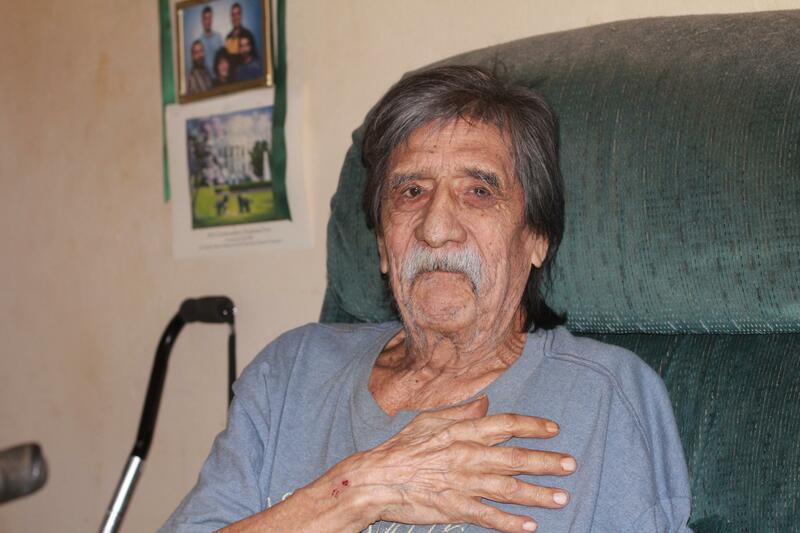 Greeley resident Paul Villa's calls to 911 went down after Squad 1 intervened. 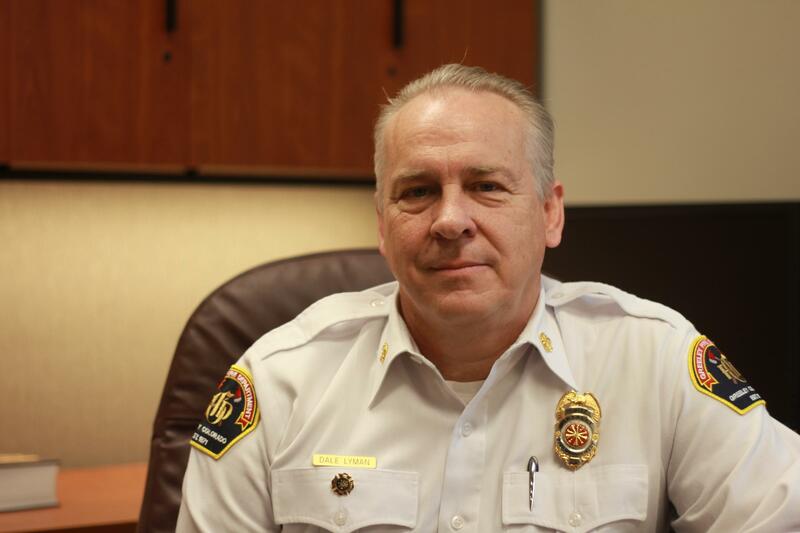 Greeley Fire Chief Dale Lyman in his office. He also identified what he calls "super utilizers," people who call the department often, posing a big challenge for the increasingly-stretched department. In 2016, just five people generated more than 200 of the department's 911 calls. 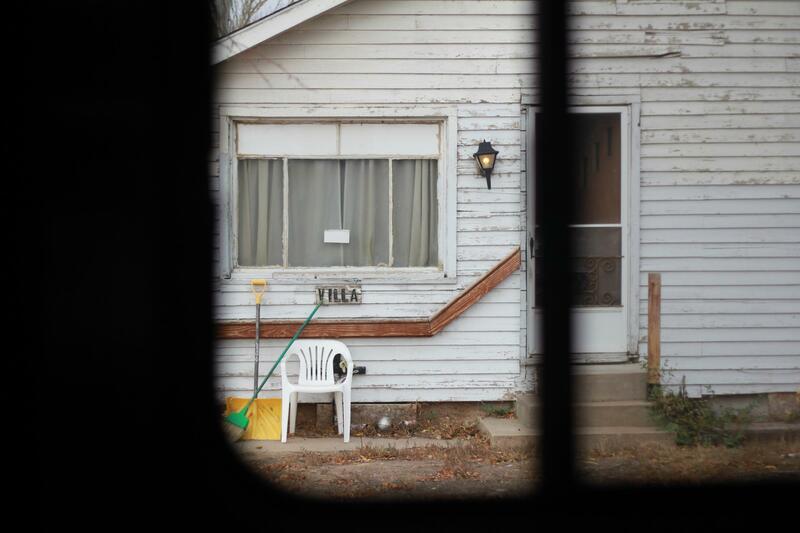 Greeley resident Paul Villa's house as seen from the back window of the Squad 1 truck. As students across the state head into another school year, safety and security remain top priorities for educators. Another challenge is preventing teen suicides.